The Kabini river flows through the southern part of India originating in Kerala and eventually merging into the Cauvery river. 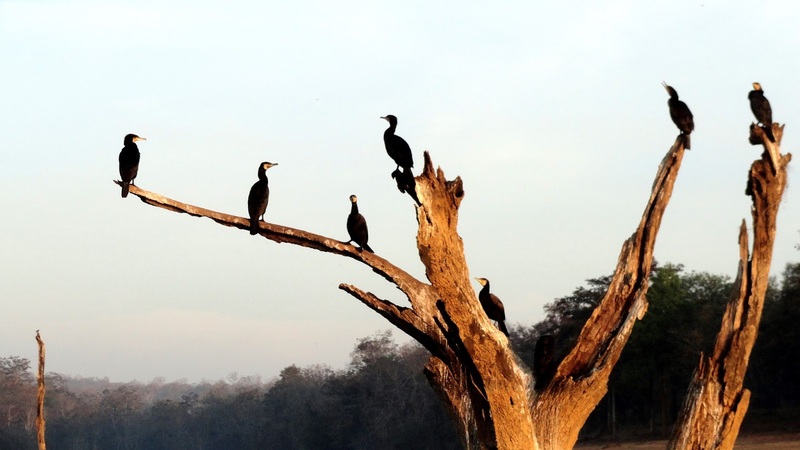 The backwaters of Kabini river hosts variety of wildlife at its banks and offers spectacular views. 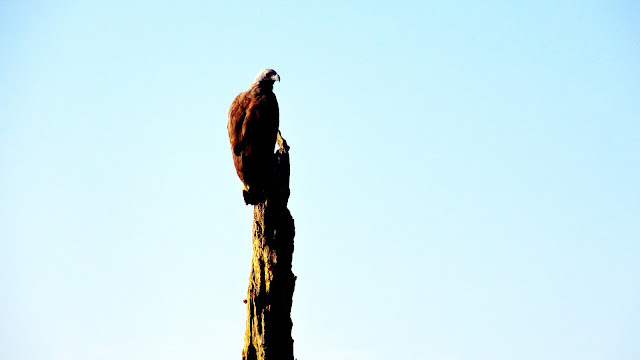 We had heard about Kabini from our friends and decided to head there for a weekend break. 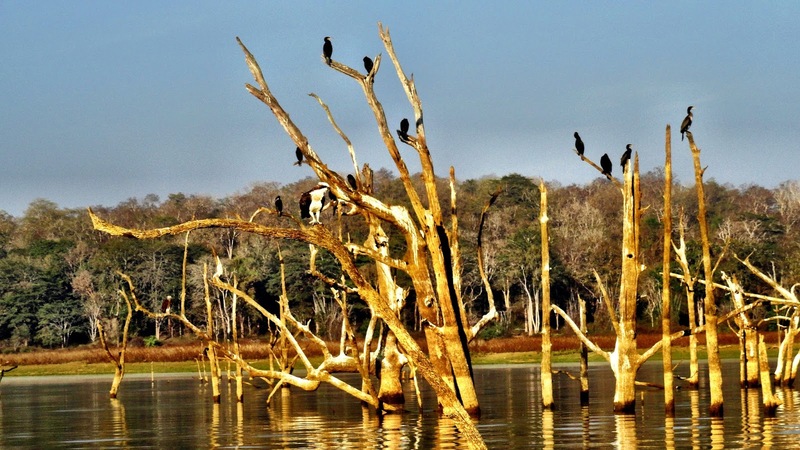 Location: The Kabini backwaters lie at the southern edge of Nagarhole forests. This is around 210 Kms from Bangalore and only ~60 kms from Mysore. 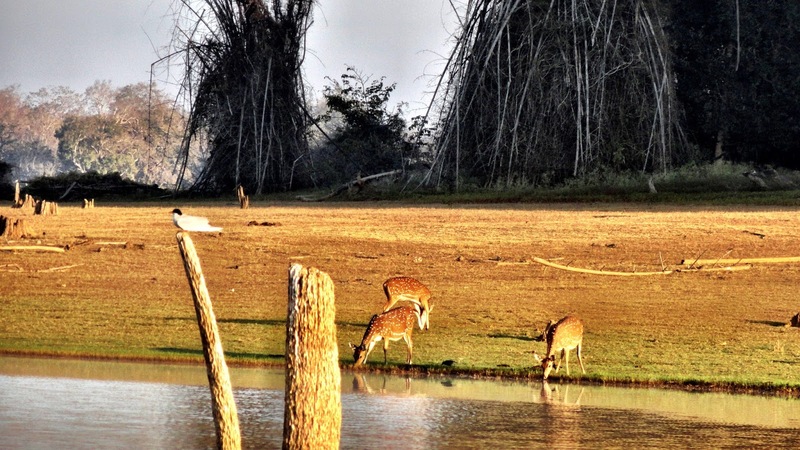 How to go: The best way to go to Kabini is by your own vehicle or a hired cab. Public transport seems to be limited. 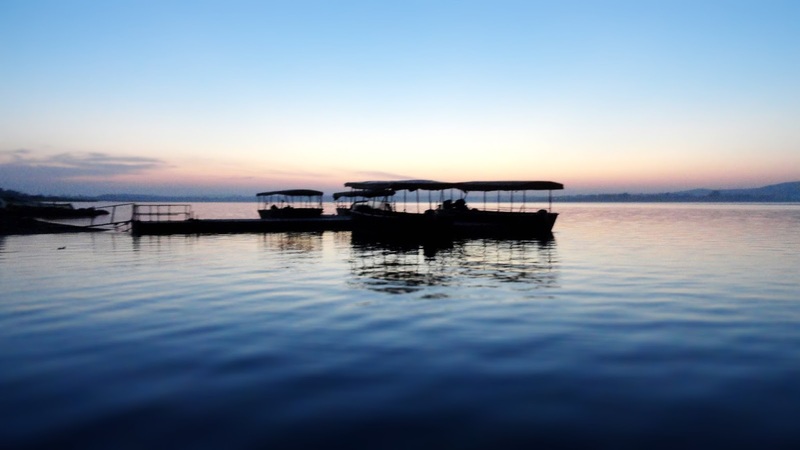 Most of the resorts or places to stay in Kabini are located way inside the jungle where reaching by a bus or auto-rickshaw might not be feasible. We decided to drive in our very own Honda Amaze. The drive is very smooth and roads are good. Ideally you should start as early as 5 am to beat the city traffic, but we both are too lazy to get up early, so we started at 6.30 from whitefield and realized a lot of time got wasted crossing the Bangalore city due to traffic and signals (yes, there were signals this early in the morning, especially at silk board junction) and reached Kabini resort at around 12 pm. Route: Upto Mysore the route is very straightforward, but after that, my recommendation is please switch on Google maps - because there is no signage and it is very easy for someone to get confused. 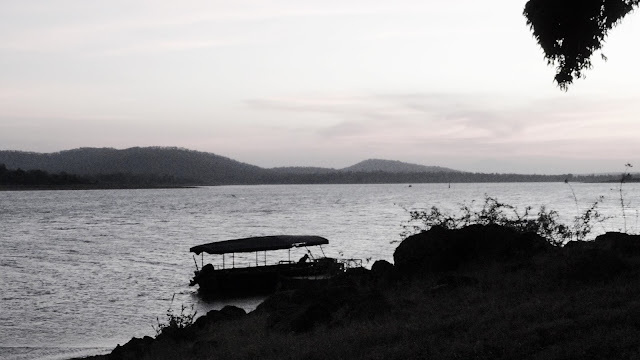 As soon as you reach Kabini, the sound of nature dominates and it cuts you off the entire stressful city life. 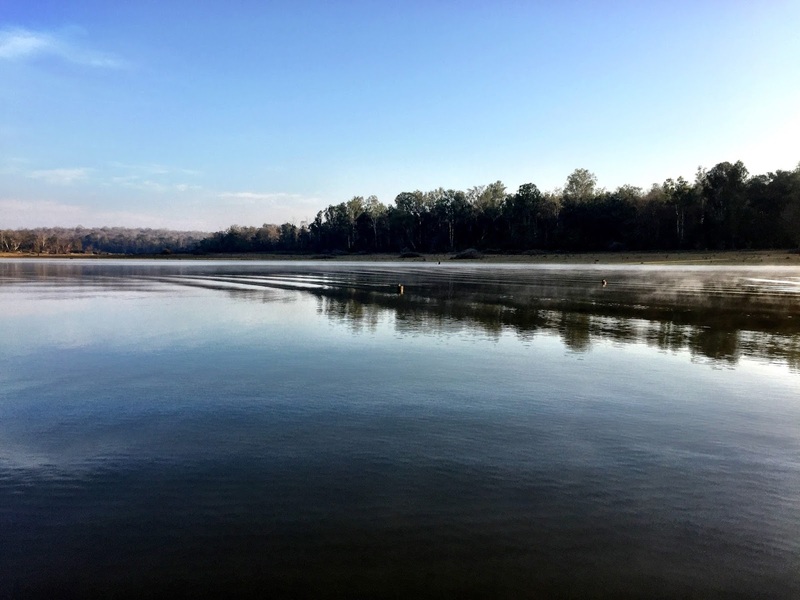 Relatively untouched, this place provides peace to the mind and solace to the soul. You can sit by the banks of Kabini and enjoy the view of setting sun and birds heading to their homes, or wake up early morning to enjoy the rising sun by the bluish waters among the dense forest. 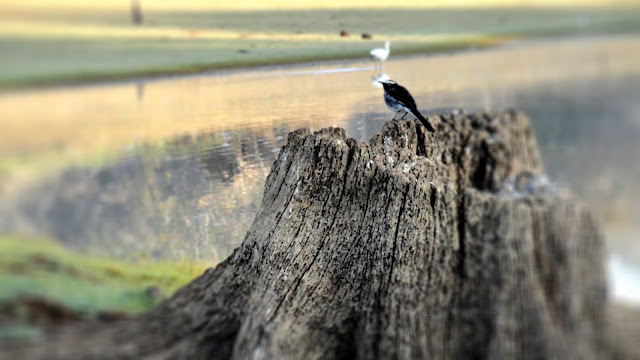 There is a early morning bird safari which adds cherry to the trip. 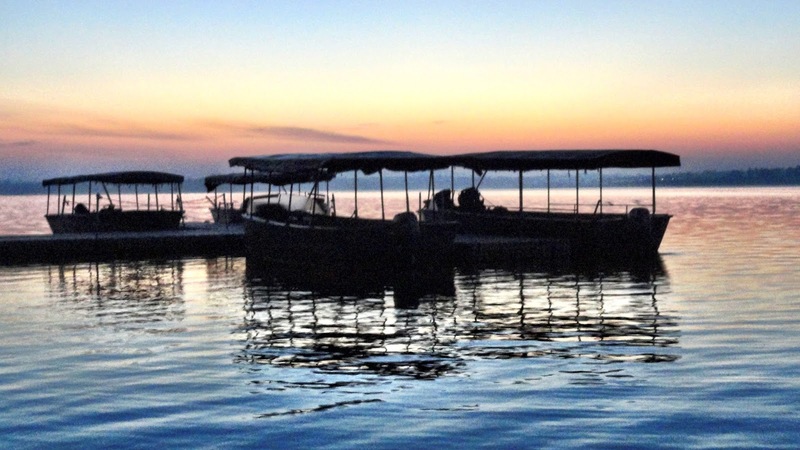 This safari starts at 6 am in the morning, you are taken in a boat which treads into the jungle. 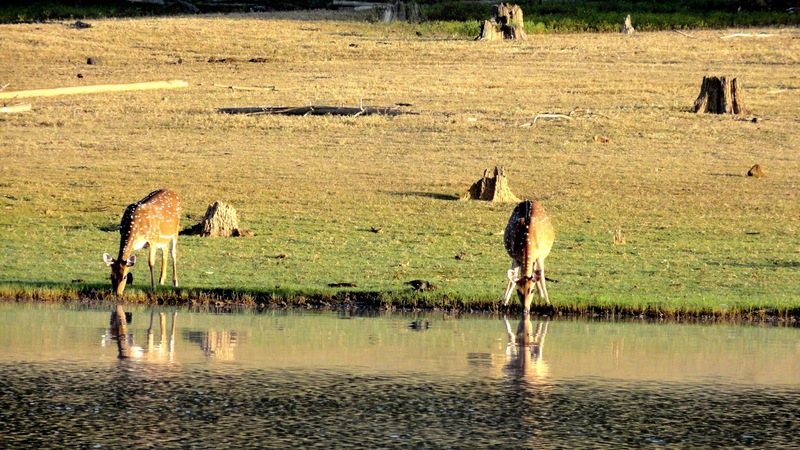 It is compulsory to maintain silence.. hush.. you cannot talk for the duration of 3 hours as it might interrupt the wildlife. 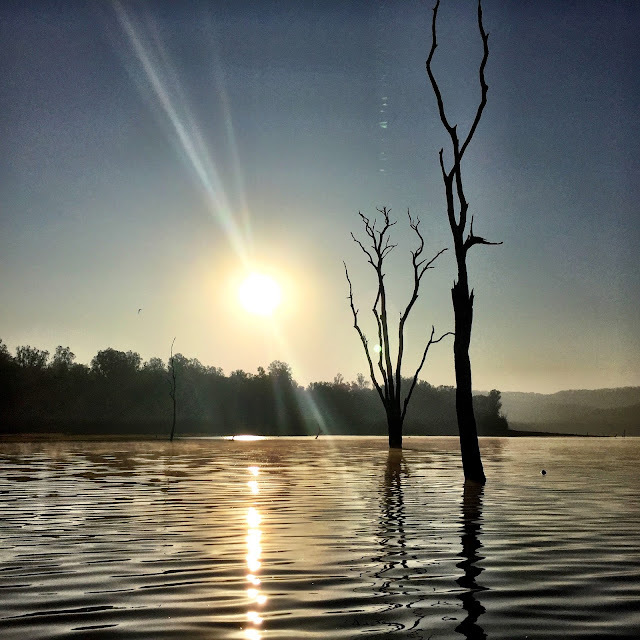 Those 3 hours of utter silence, where all you can hear is chirping of birds, phawoo of elephants and slurps of deer sipping water by the river. 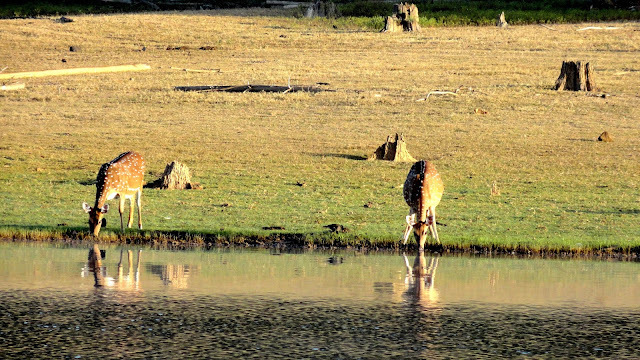 The silence and cold-breeze is so rejuvenating that it takes you in its magic and you never want this safari to end. When we boarded the boat at 6 am, it was still dark, the sun had not risen and we had no clue what's in store. But as the boat moved, sun rose, birds flew over us, it was unbelievable. Points to note - Be careful to not go too close to the river banks, especially in late evenings since there may be crocodiles. 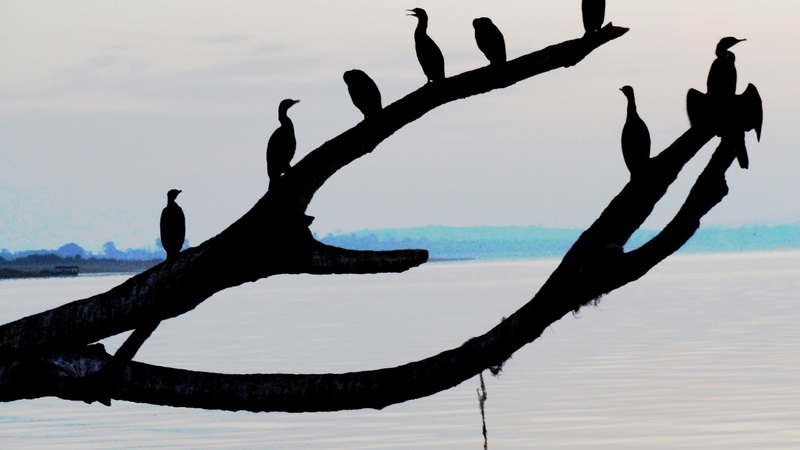 Carry a good camera, because you will spot many migratory birds and would want to capture them. Unfortunately, we have a simple digicam, which couldn't capture the exotic birds as they needed to be zoomed. Also, even though the weather is a bit warm, please carry woolens at it can get really cold near the river banks. 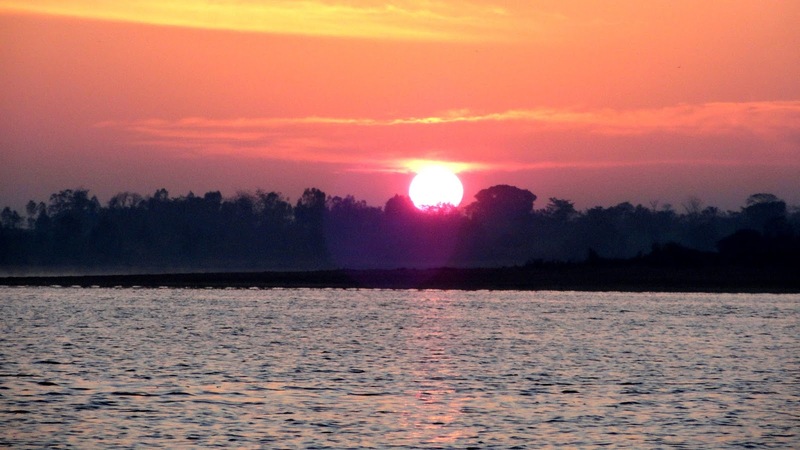 Kabini Legend - There is a popular legend from the Ramayana times. Sita was abandoned by Lord Rama and sent to the jungle due to societal pressure. She was wandering into the forests along with her two sons -Luv and Kush. On one such night, they sought refuge under a tree as they were tired and hungry. Sita saw a light far away coming from a temple, so she asked her kids to stay there and went for getting some food. The priest asked her to rest at the temple and went to give food to the kids. When the priest found Luv and Kush, they refused to take food from the priest until they see their mother. Every year, this legend is celebrated in the village where two kids dress up like Luv and Kush, and are taken in a procession from the tree to the temple. 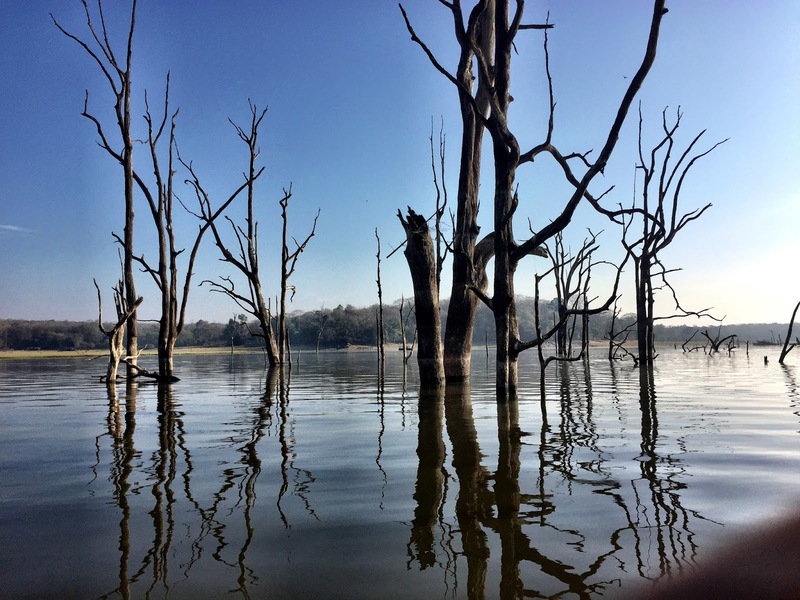 The original temple however, submerged into the Kabini dam and has been relocated. Although, we know that Sita took refuse in Valmiki's ashram up north, but such legends have also travelled to the southern India. All in all it was an amazing experience and I would recommend everyone to go there. 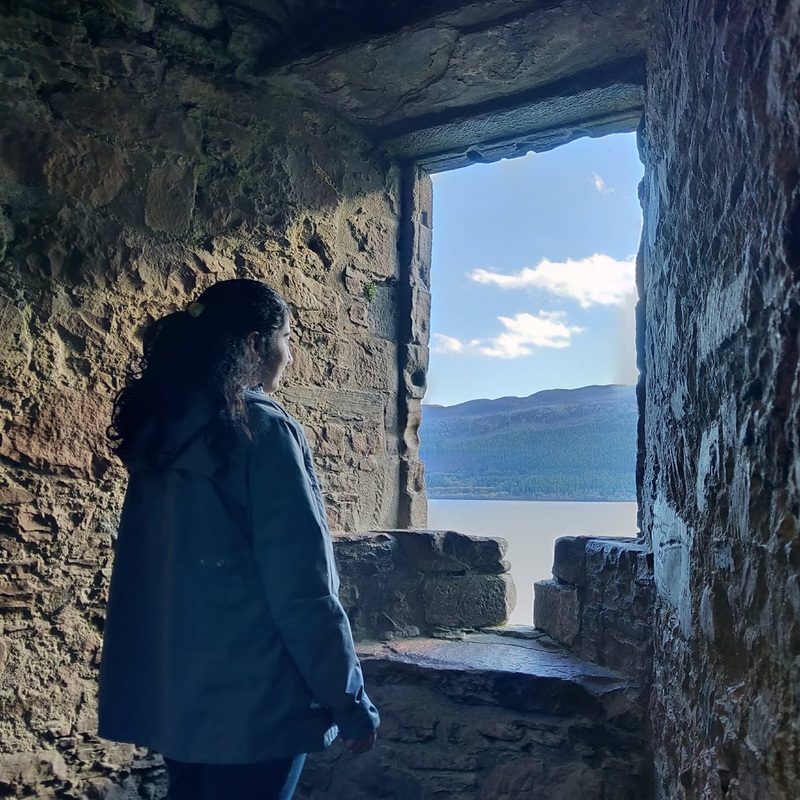 This trip can be planned over a weekend, but bookings for stay have to be done in advance. P.S - All photographs are taken from my Sony cybershot camera and my iPhone. So beautiful! Kerala has so much to offer! 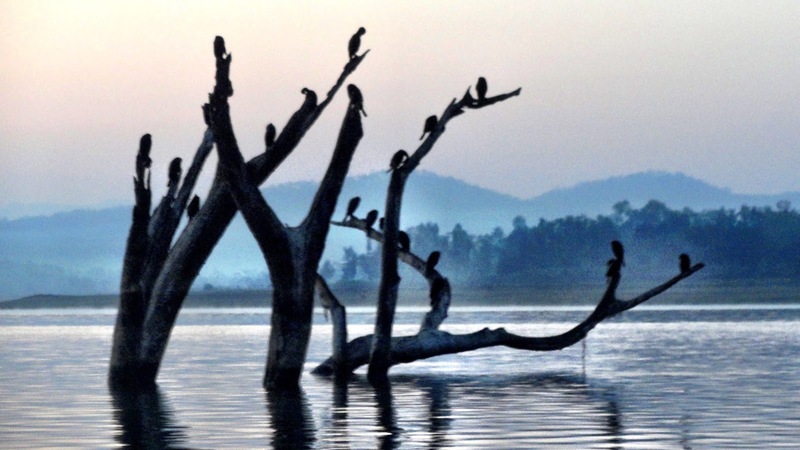 Amazing shots...Never heard before of Kabini. This place is too captivating. 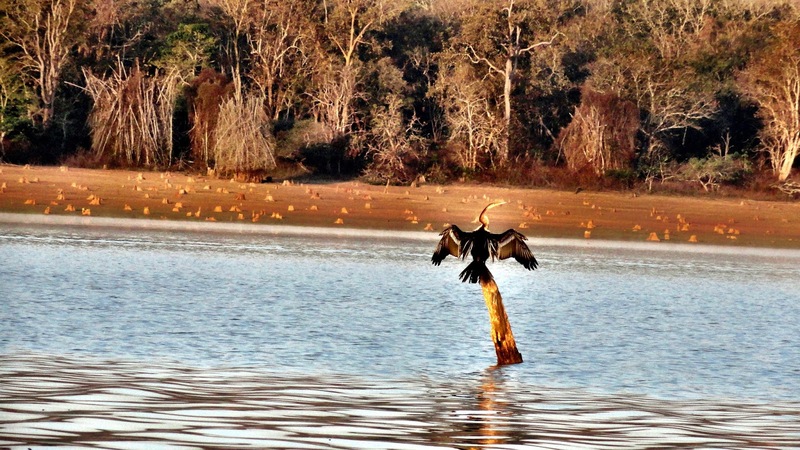 Kabini is beautiful and you have captured it amazingly! Beautiful pictures with great story !! The post takes me about 10 years back when I made my first visit to kabini.. Such a beautiful place and so many memories.. Honestly, I din't want to read anything because I couldn't take off my eyes from the pictures. Interesting legend!! Never been there but your pictures want me to go now! All the birds look great! hi Anjan.. its very good and safe!! It includes all food and safari expenses as well and you will enjoy a lot! !